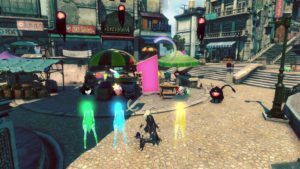 Join Us for Gravity Rush 2’s First Anniversary Photo Upload! 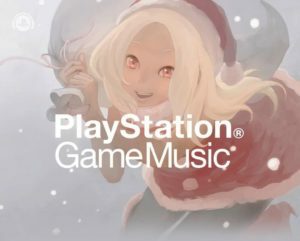 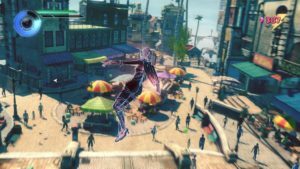 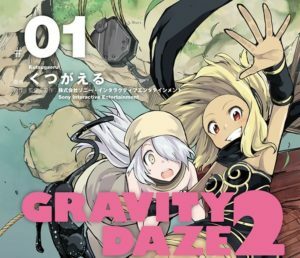 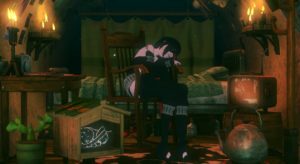 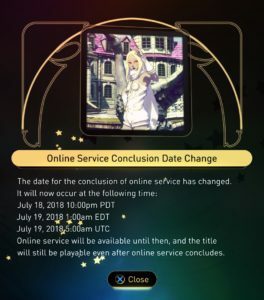 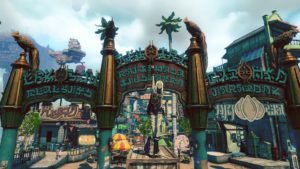 Sony Delayed the Closure of Gravity Rush 2’s Online Services Until July 18th, 2018! 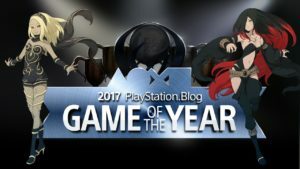 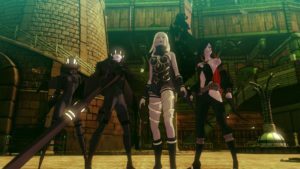 Gravity Rush 2 Featured in Digital Foundry’s “Best Gaming Tech of 2017”!